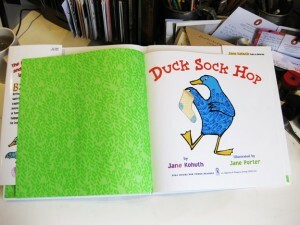 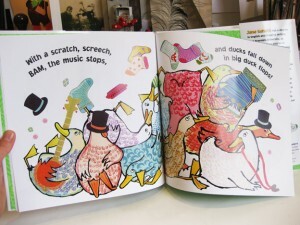 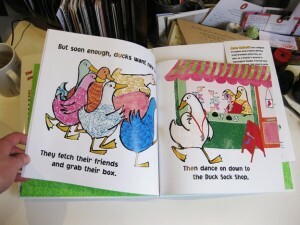 I’ve just received an advance copy of the first book I have illustrated – Duck Sock Hop by Jane Kohuth. 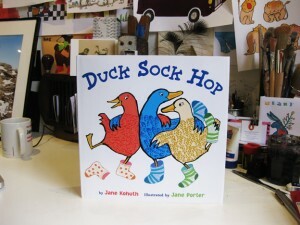 It’s going to be published on May 10th by Dial Books (an imprint of Penguin US) in America, Canada and Australia. 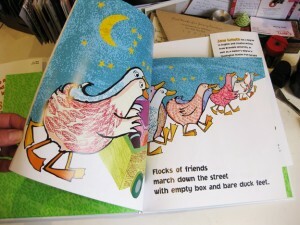 This entry was posted in birds, Books, Illustration on March 11, 2012 by Jane Porter.